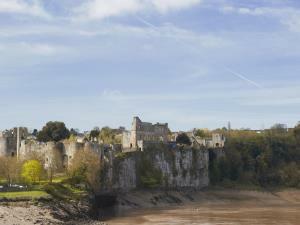 Group Visits at Chepstow Castle (Cadw)03000259238work Group VisitsWales may be small in size but we’re big on groups. From awe-inspiring fortresses to magical abbeys, Cadw has a great deal to offer groups of all sizes. The standard Cadw tour operator voucher discount offer is that we would offer 10% discount for pre booked groups of 15 or more visiting Chepstow Castle – with the tour guide and bus driver to go in free. What are you waiting for?